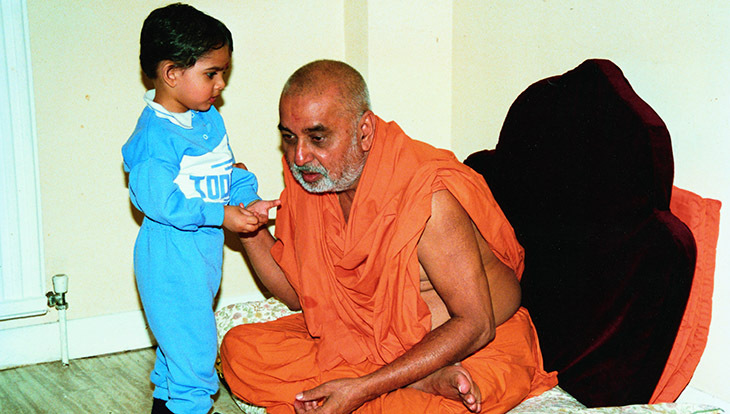 Bhagwan Swaminarayan believed in responding to the social needs of the then current climate. Developing individuals and families was vital to maintaining the social structure of India in the 18th century. Thus, He concentrated on the spiritual and social development of each individual, while maintaining the primacy of the family as a basic social unit. Those development measures remain relevant today. Life is a continuous source of change. People mature and develop through different stages in life. It is the direction of this constant change that determines the decline or prosperity of a community and a generation. 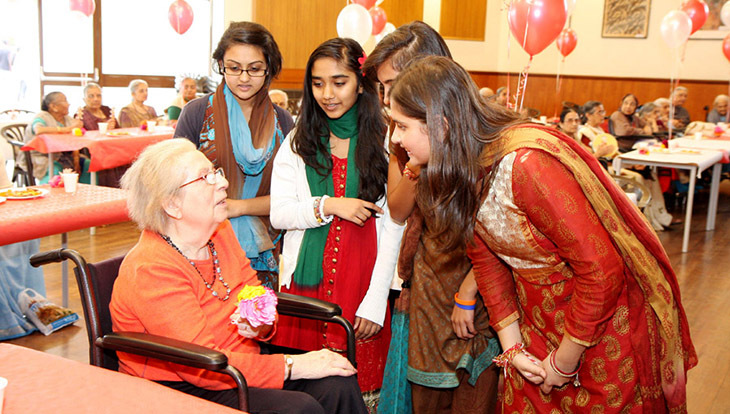 Developing individuals is the foundation for strengthening our communities. 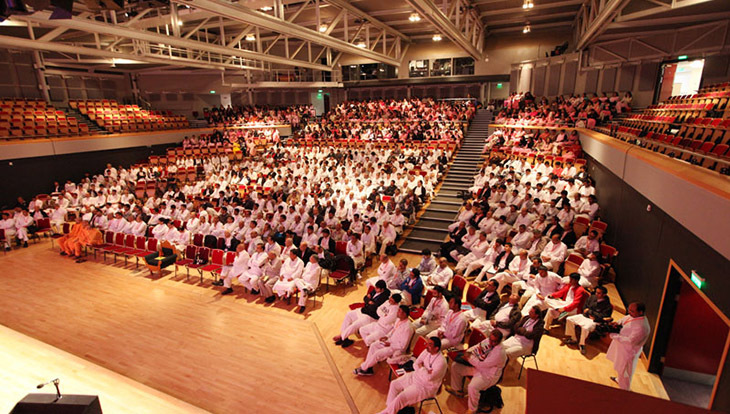 The BAPS Swaminarayan Sanstha stays with people through life’s changes by helping them develop their academic and professional careers and their social and familial lives. BAPS fosters a community where children are nurtured through academic programs, character building initiatives, and wellness programs. Individuals are given a platform to practice and perfect their talents. With the skills developed through these initiatives, BAPS encourages people to contribute to their community. At the center of these initiatives is the mandir, an epicenter for overall development.